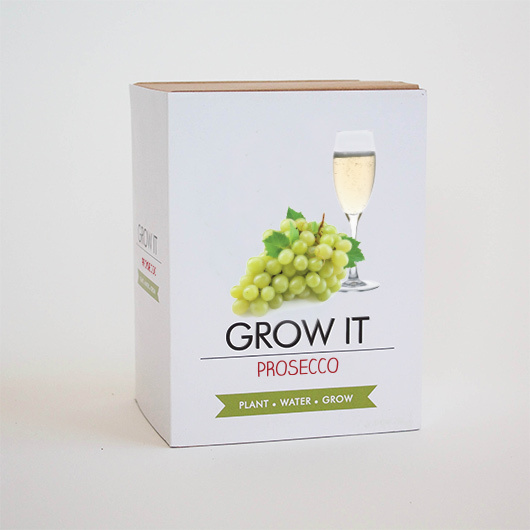 Fancy growing your own fizz? 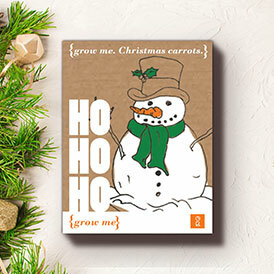 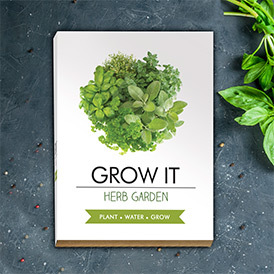 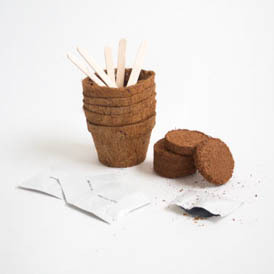 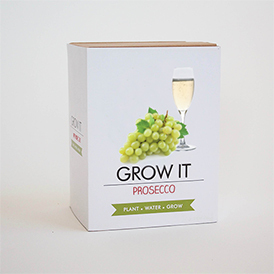 This is the grow kit for you! 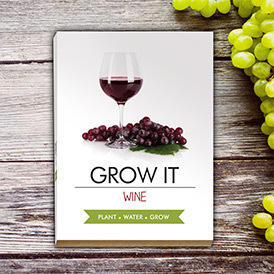 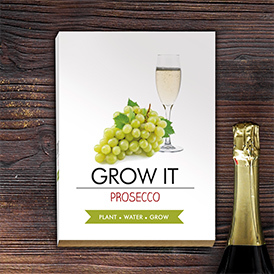 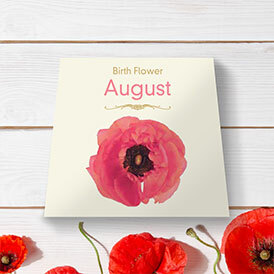 It's the perfect gift for all green-fingered prosecco lovers.